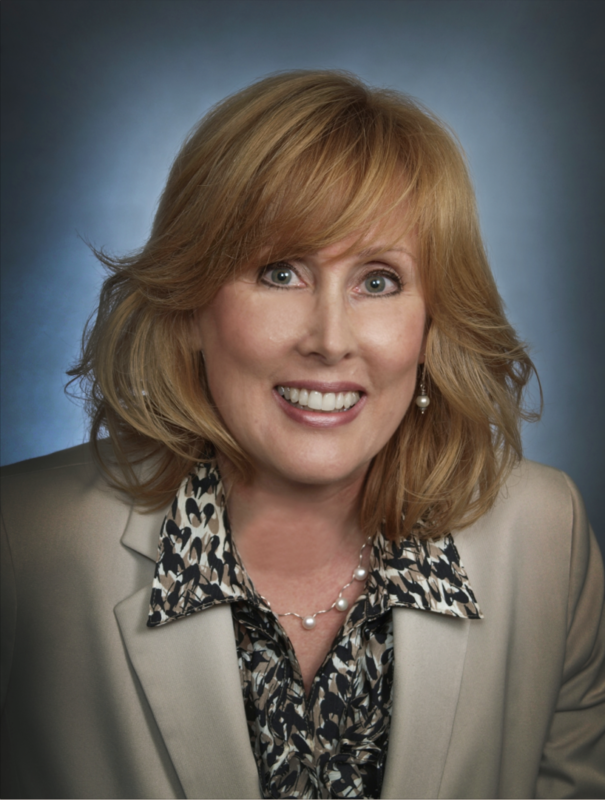 Denise Lindgren is the Executive VP of Operations for Gemini Health, responsible for a wide range of activities within the organization. She oversees daily operations of the company, including Administration, IT, Information Security, Project Management, Sales, Marketing, and Finance. Additionally, she is responsible for designing and implementing business strategies for Gemini Health growth and evolution; and for setting comprehensive goals for performance and growth. Denise, has over 20 years of experience in the healthcare industry, leading teams in software development, IT solutions implementation, business process improvement, and strategic and financial planning. She has substantial experience serving healthcare IDNs, payers, consulting firms, and federal and commercial health IT organizations. Prior to Gemini Denise served as the Director for Health IT Solutions at Trusted Mission Solutions (TMS)/Alpha Omega Integration, where she led operations for large, complex, CMMI Level 3-appraised federal IT projects, including business development activities and client relations. She was also responsible for standing up and leading the organization’s ISO 20000-registered IT service management system. She is a Certified Professional in Health Information Management Systems (CPHIMS), a certified Project Management Professional (PMP), and is certified in ITIL for IT Service Management.